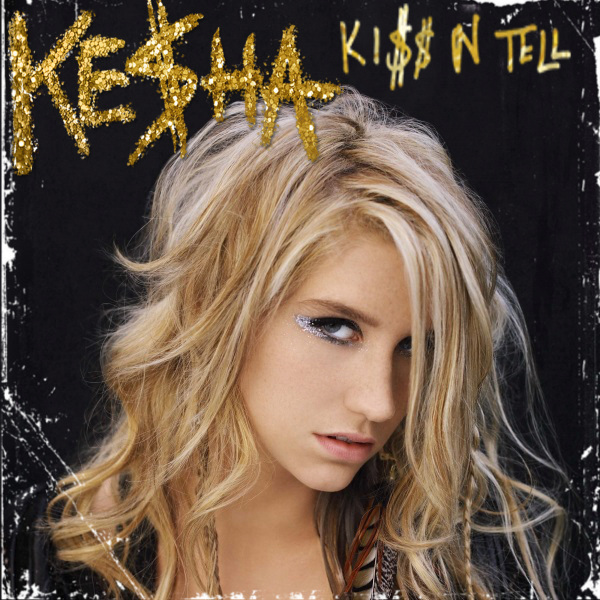 Ke$ha - halik N Tell. . Wallpaper and background images in the Ke$ha club tagged: ke$ha kesha kiss n tell cover. This Ke$ha fan art might contain portrait, headshot, and closeup. Ke$ha: Lacoste Lady at Coachella! Ke$ha: Bikini Babe in Australia! Photoshoot sa pamamagitan ng Tommy B.
Ke$ha at the 2010 VMA promo shoot. My Ke$ha Tik Tok Parody version! !